Whether you are looking to find out what birth flower corresponds to your own birthday (birth month) or even if your shopping for the right flower to give a friend you can find a list of birth flowers here. We have put together a short description of each birth month and its matching birth flower, as well as a picture of each birth month flower so you aren’t confused when you head out to the store to buy! Knowing which flower corresponds to your birth month or that special someone’s birth month can come in handy on a myriad of different occasions. I know personally I have sought out what my girlfriend’s birth flower was to purchase that perfect gift on her birthday or other special celebration. Another popular thing to do with your birth flower is to hand craft a more custom tattoo experience for yourself or loved one by preparing a birth month flower tattoo. Another reason we provided a list of pictures of birth month flowers, though you may want to find yourself an artist to sketch out that tattoo for you before you head over to the parlor. Beyond the shadow of a doubt you are ensured to find that answer to the question of ” what is my birth flower ” at birthflowerguide.com. Located on the sidebar you can find each birth month flower and navigate directly to whichever monthly birth flower you are interested to know. What is the meaning of my birth flower? – This is another question we tried to answer when applicable along our journey to create the perfect list of birth flowers for each month. Below you can find a description of each month’s birth flower and both it’s significance to your birth month and as much etymology as possible regarding how it came to be the birth flower renown for that particular birthday. Are there just 12 birth flowers? 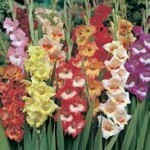 Does any month have more than 1 birth flower? Below you can read about your birth flower and all the other flowers as well. We have engaged each month with determination to bring you the most details about the flowers associated with that month. 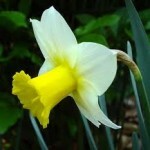 The December birth flower is the Narcissus. December’s birth month flower is said to represent faith. There are birth flowers for each month of the year. The December birth flower is very important in Greek mythology. The November birth flower is Chrysanthemum. 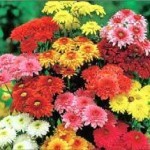 Chrysanthemum’s come in a variety of colors which make it a great November birth flower. They bring a little color to the browning scenery. Novembers birth month flower is the flower of friendship. 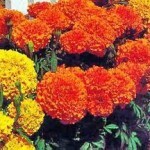 The official October birth flower is the Marigold. They are the perfect October birth month flower because of their colors which are generally yellow,red and orange. Each Birth flower is picked specifically for the month they represent. There are two birth flowers for the month of September. 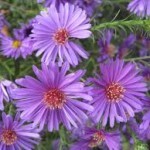 Use Asters and Morning Glory flowers in bouquets for the person you love. Both of the September birth month flowers are perfect for late summer. August Has Two Birth Month Flowers. They Are The Gladiolus and Poppy. Both August Birth Month Flowers are very bright and colorful. Mix These Birth Month Flowers In A Beautiful Bouquet For Special Birthdays. 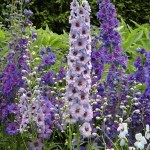 The Larkspur is the July birth month flower. There are over twenty different types of Larkspur flowers. 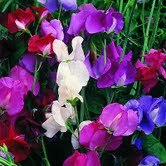 They are great as July birth flowers because of how colorful and bright they grow. Make a special bouquet of birth flowers for all the special people in your life. The Rose is surely the most popular flower in the world. Find out how it became the June birth month flower. What do different color roses mean. Which color of the June birth month flower should you give the special person in your life. 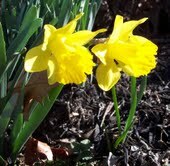 The month of April has two birth flowers. They can be used together to make a beautiful spring bouquet for the people you love. Great ideas on using Daisy and Sweet Pea’s as gifts. Learn the meaning behind each flower. The Birth Month Flower for March is very well known. The Daffodils sing along with several other flowers in the cartoon Alice in Wonderland. 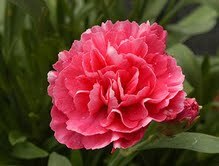 They only bloom in the spring which makes them perfect as the month of March birth flower. If your special someone was born in the month of February get them a unique and sentimental gift that they will always remember. 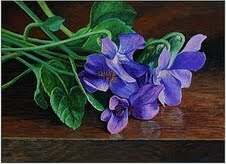 The Violet is a beautiful flower and is also the birth flower for the month of February. Give February birth flowers as a Valentine’s gift instead of the usual Roses. Find the meaning of January birth flowers. What is the January birth flower. Learn about the history of January birth month flower. How to give them as the perfect gift for anyone born in the month of January.